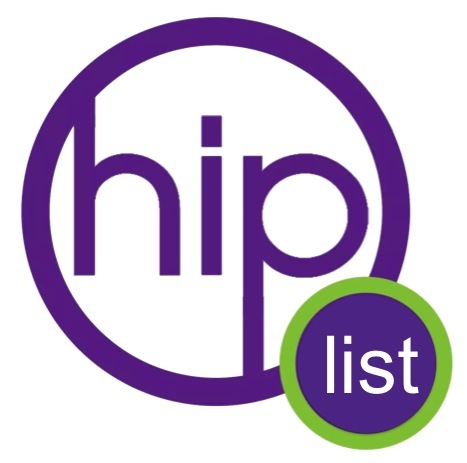 Christine Agro has spent almost 20 years helping others achieve a higher level of consciousness, and she talks about some of those tips with #HipNJ’s Maria Falzo. Her book, “Awaken & Grow: A Practical Guide For Your Spiritual Journey” gives you the inside track on not only the process of our Spiritual Journey but also takes you a step further and shares what to do once you’ve had your awakening. From insight and guidance to tools and tips, Awaken & Grow is a crash course in our reason for being. It turns your AHA moment into an AHA life! 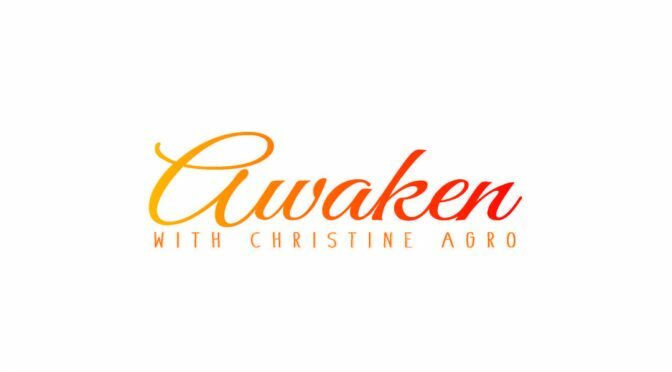 In Awaken, Christine takes you through the phases of our awakening process, explains why and how we awaken and why we don’t come in awakened in the first place. In Grow, she explores the three stages that our growth takes us through – no matter what lesson you are trying to learn, you are going to move through these three stages and understanding this can help you move more quickly and more easily through the process. She also explores the three core life lessons we are all working on, lessons that are the root of any conflict you might experience. Understand this and you will be that much closer to learning those lessons and moving forward on your journey. In Putting It All Together, Christine dives into some of the tools to help you navigate your Spiritual growth and shares some of the ways that living an Awakened life can help you create the life you love. As Christine is experiential in nature and believes in doing over reading, so at the end of the book, she’s included a link that takes you to the Awaken & Grow Bonus Package which includes mini video courses designed to help you move the information in this book from your mind to your body. Make 2019 your most fulfilling year yet! 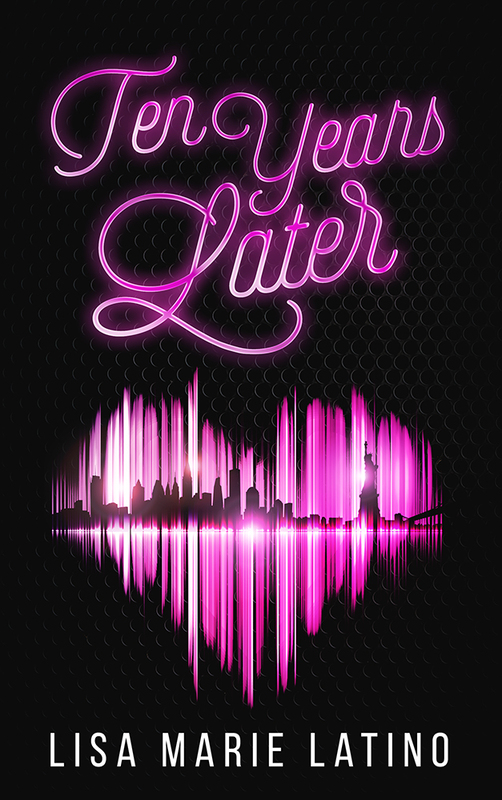 Learn more at www.awakenandgrow.com and Follow #HipNJ on Facebook, Twitter and Instagram to learn how to win a copy of this book! 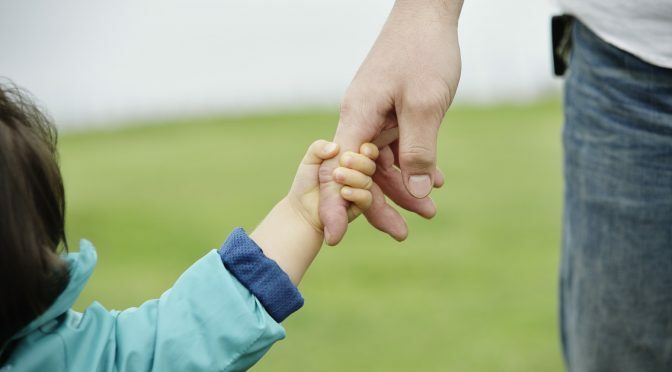 Father’s Day is here! 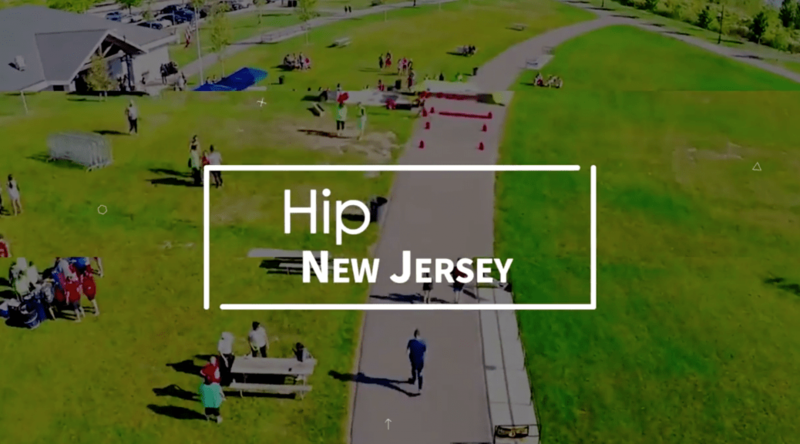 Whether you want to have a day out with the man of the hour or spend it at home, #HipNJ has got you covered! 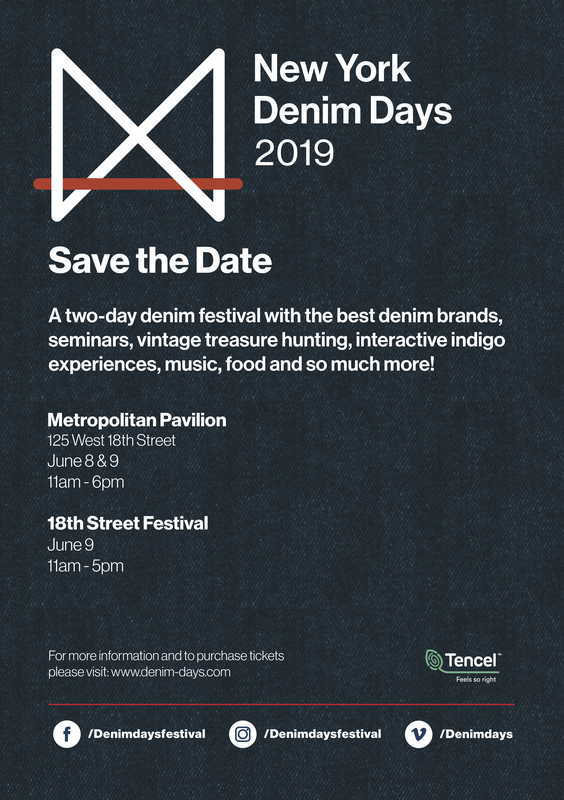 Here is your New Jersey guide to Father’s Day. 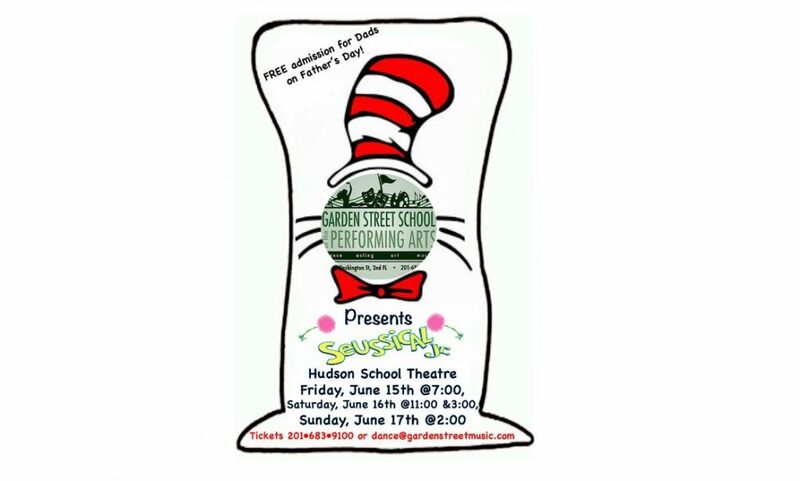 Garden Street School of the Performing Arts presents Seussical Jr. at the Hudson Theatre in Hoboken. Tickets are free for dads on Sunday! 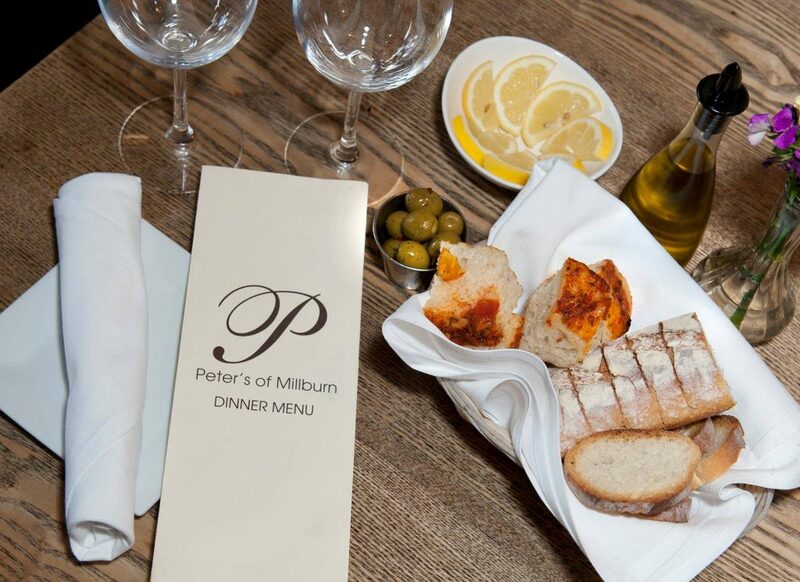 Have a delicious Italian meal with the family at Peter’s of Millburn! Check out the menu here. 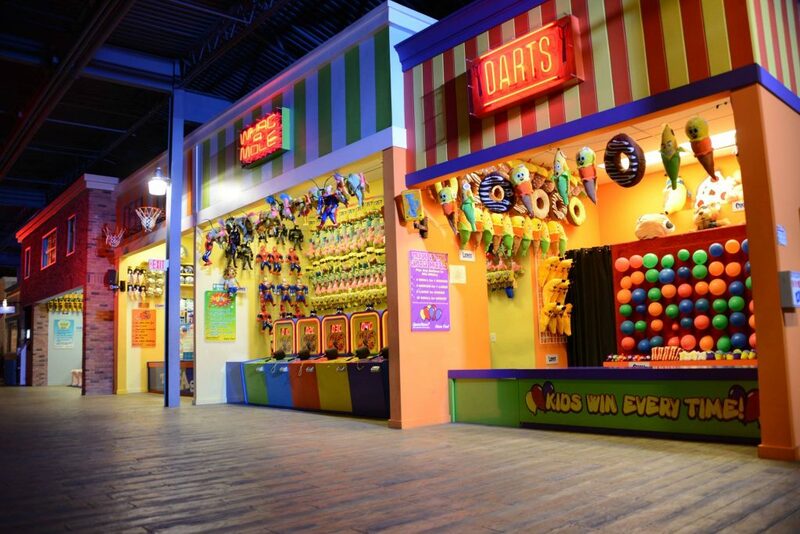 Head over to iPlay America in Freehold for some family fun. Plus, dads can ride and eat for free! 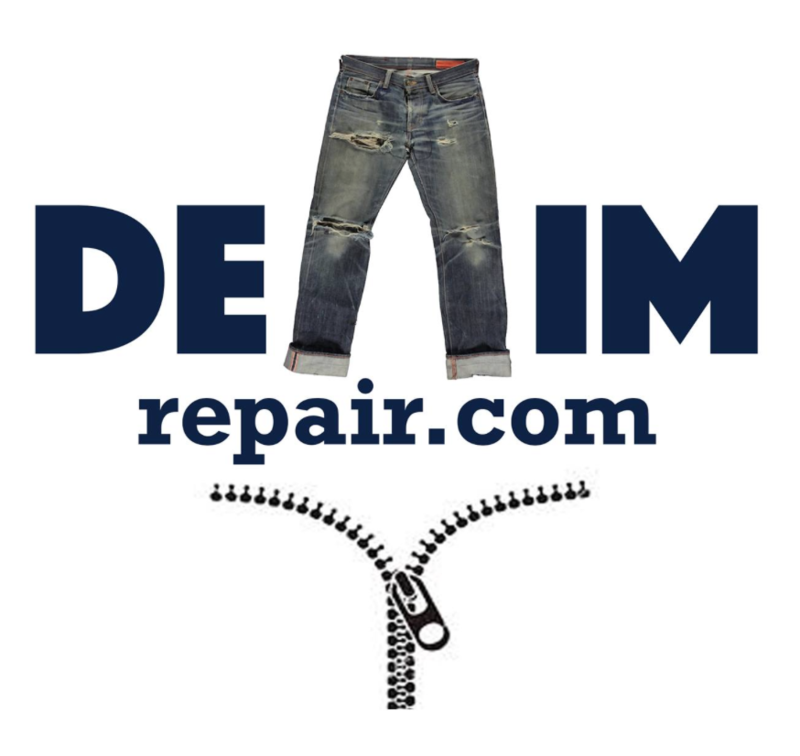 Download your voucher here. 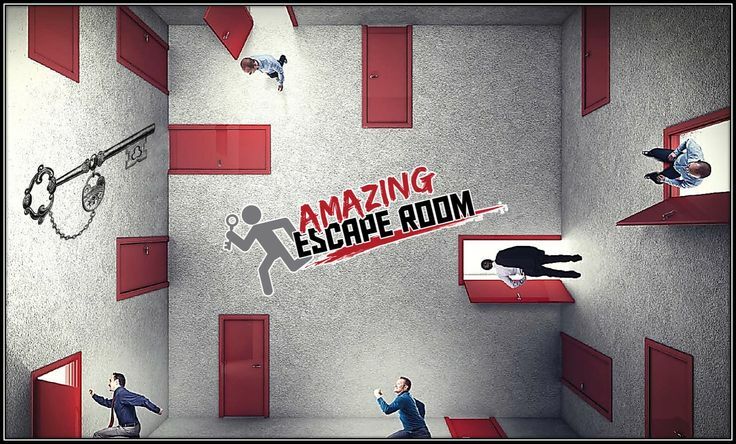 Visit Amazing Escape Room in Montclair and make your way out of a staged set filled with props, clues, locks and riddles. Dads get in for free on Sunday! 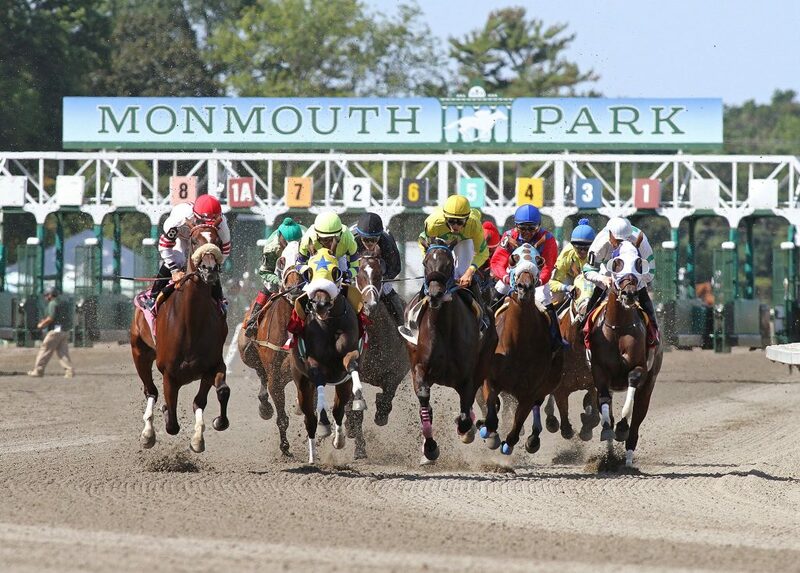 Enjoy the warm weather and head over to Oceanport for Father’s Day at the Racetrack. There will be live music and a Father’s Day Beer Garden! 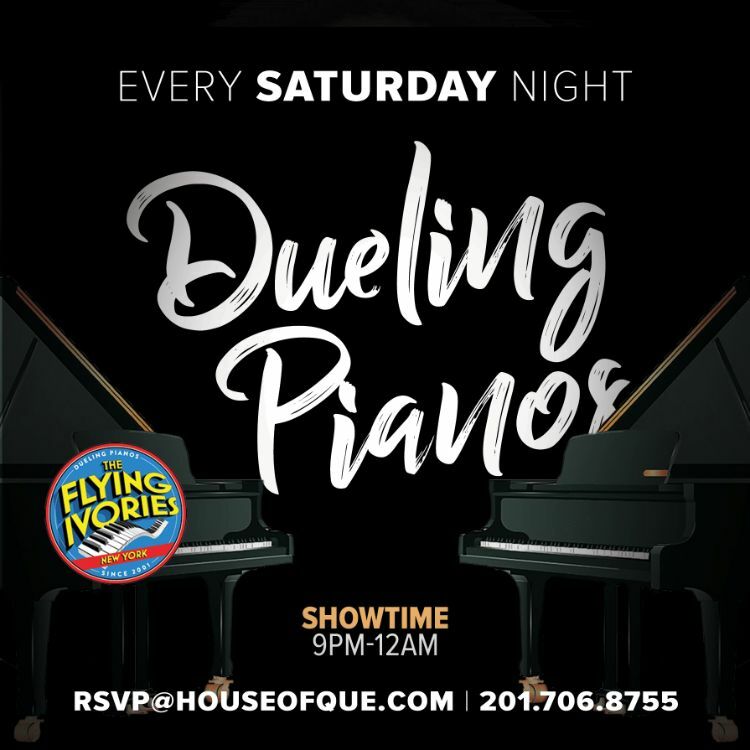 Don’t want to leave the house? Get some snacks and binge-watch Cobra Kai! 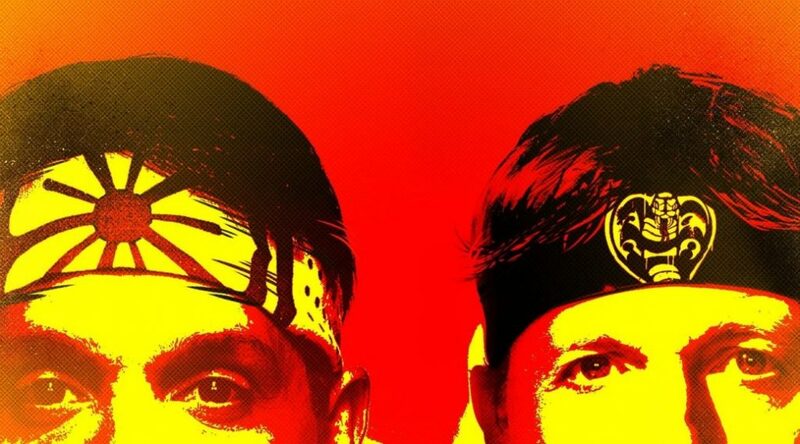 Jersey Boy Daniel LaRusso is back in the YouTube Red show based on The Karate Kid film series, taking place 34 years after the original film. 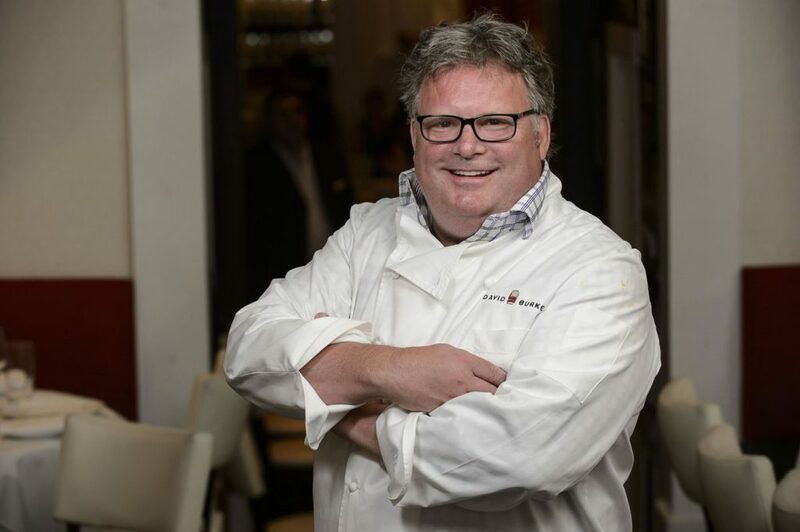 Make one of NJ’s own celebrity chef David Burke‘s favorite recipes. These may be a bit of a challenge, but the effort will be worth it! 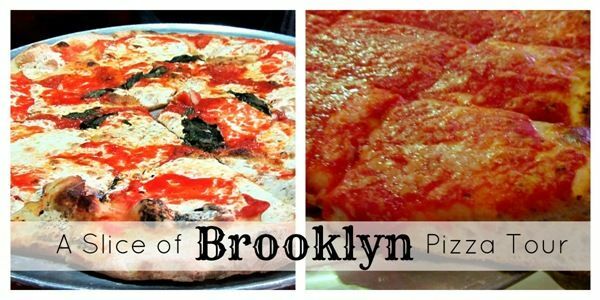 Brooklyn Pizza Tour: Use promo code “DADLUVSPIZZA” at checkout from now through June 17th and you’ll receive $5 off each ticket. 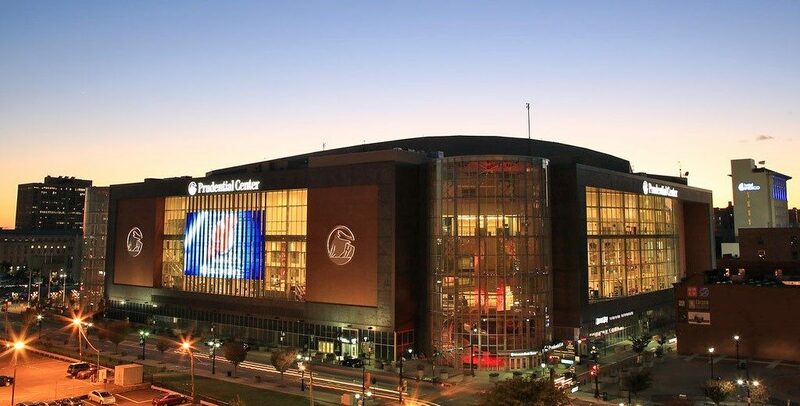 So many great artists are coming to NJ venues this summer, so get your dad some tickets to see his favorite at the Prudential Center! U2 will be there on June 29! Pick up a delish ice cream cake for the Dad with a sweet tooth at Torico Ice Cream in Jersey City! If all else fails, get some Daddy’s Day inspiration from Watchung Elementary School (Montclair) students! They were recently interviewed by NBC Nightly News about why they love their #1 guy. 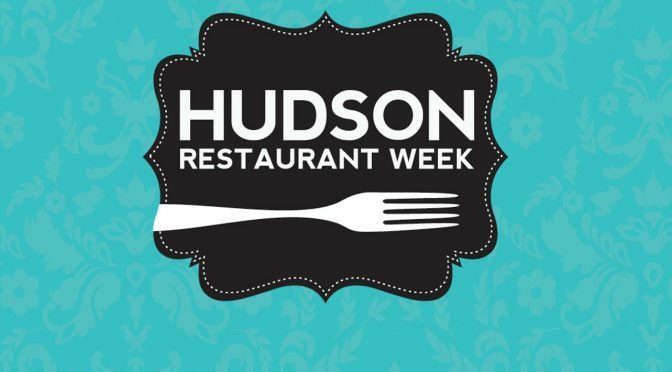 Hudson Restaurant Week is returning January 22nd, and #HipNJ is here to make sure you don’t miss out on any of it. Check out our restaurant guide and try to hit as many spots as possible! 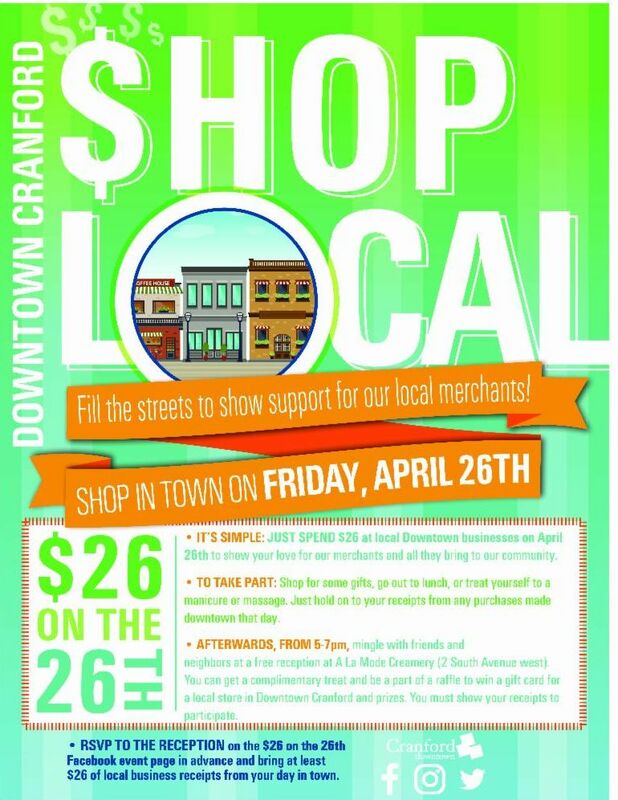 Check out the full list of participating restaurants here, and enjoy!